Since its opening in 1968, Bugak Skyway in Seoul is known as the most beautiful driving course in Korea. As you drive along the northeast ridge of Bugaksan (Mt.) covered with greenery and scenic views, the road leads to the peak of the mountain where an octagonal pavilion (Palgakjeong) is located. Although the road leading to the top is breathtaking, the octagonal pavilion Palgakjeong is just as impressive. 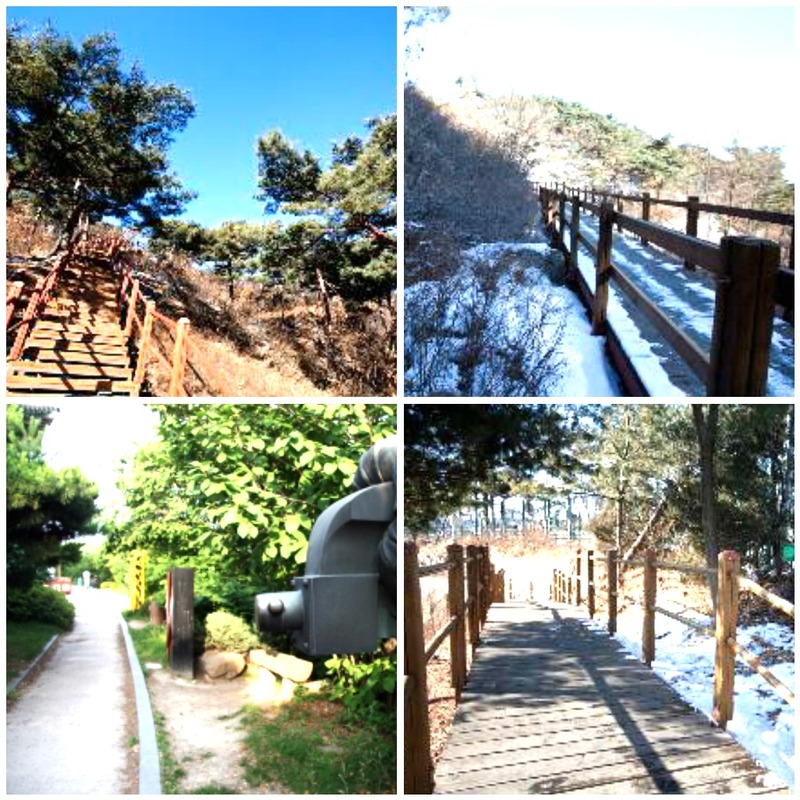 Palgakjeong has an altitude of 342 m, allowing visitors to appreciate a panoramic view of the entire city of Seoul. Palgakjeong is surrounded by Bukhansan (Mt.) and Namsan (Mt.) which makes the view on top more spectacular. Bugak Skyway to Octagonal Pavilion offers a striking scenic view of nature and Seoul, but also has hints of Korean history by offering the Kim Sinjo walking route to the public. This historical route was originally founded by North Korean spies in 1968 in order to secretly attack the South Korean presidential residence. Fortunately the route was closed off before North Korea could attack and recently re-opened as a tourist attraction for the picturesque scenery offered by the trail. Along with the spectacular view, visitors can also enjoy a traditional Korean plaza, a pagoda resting area, gardens full of wild flowers and nature walking trails. 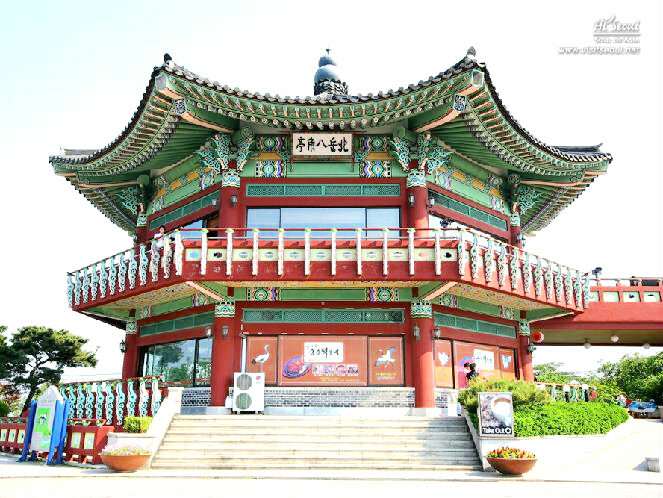 Appreciate nature, Seoul, and even a little history by visiting Octagonal Pavilion in Seoul! Visit our website www.vistseoul.net for more information!